I've been sorting out my laptop recently to try and speed it up and I realised when I was going through my 'to post' folder that I never posted these nails using the China Glaze Chic Physique* collection. They were just some quick nails I did using the brushes from the bottle, and I'm not sure how I feel about the studs! Hey everyone! It feels like forever since I last wrote a blogpost. I've been busy with the whole house buying malarkey, although I do post a bit more regularly on Instagram if you don't already follow me on there. 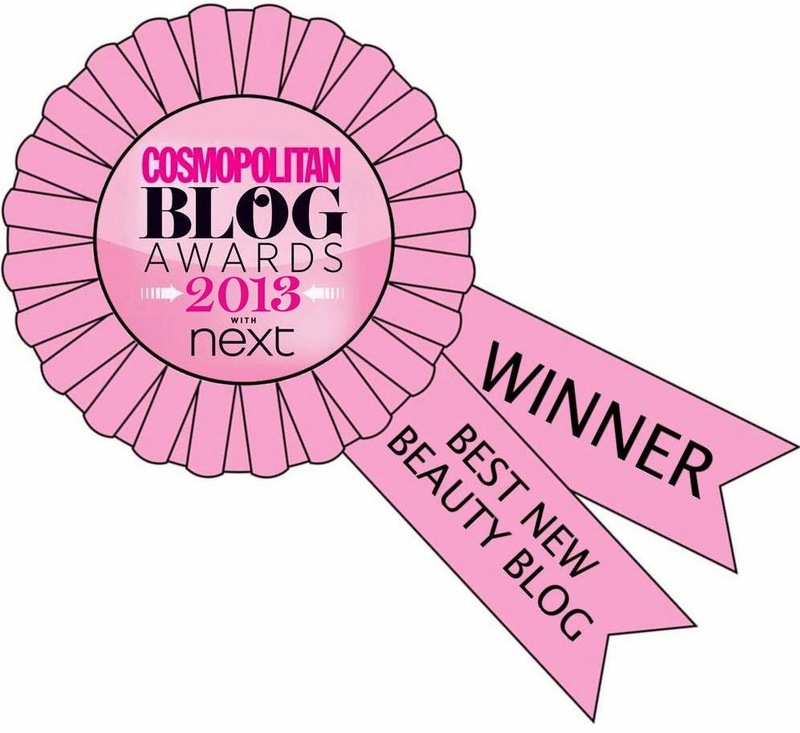 I'm at the Scratch Star Awards on Sunday, I'm nominated for Best Nail Art blog and I'm really excited! 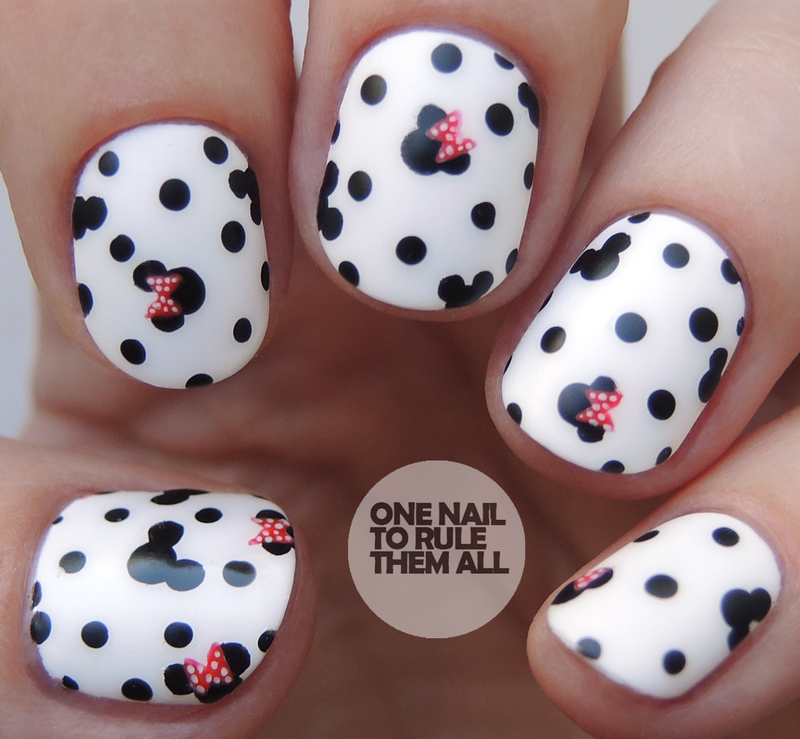 These nails were inspired by the Papier x Disney collection. I really like the collection as a whole, but I loved how these translated so easily into nails. They didn't take me very long either! They're just slightly extravagant polka dots really.